Home security is important, no matter where you live on the planet. Having cameras dotted around your home used to be a super costly exercise with holes needing to be drilled and cables run everywhere, but in 2019 that’s just not the case. 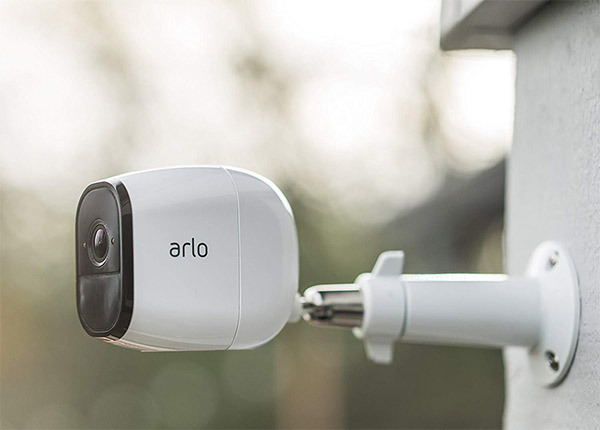 The Arlo security cameras are a great way of getting some peace of mind without either spending a small fortune, or ripping a home apart. Right now you can save even more money thanks to two great deals. 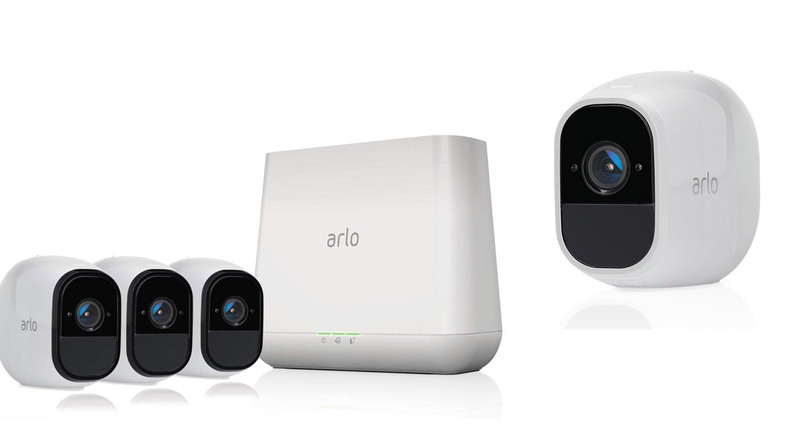 The first of those deals is the Arlo Pro system that includes a hub and three cameras. Those cameras are capable of recording HD video, and there is support for two-way audio so you can speak with whoever your cameras can see. The addition of a night vision mode also means that you will be able to see exactly what is going on, regardless of the time of day. If you already have an Arlo setup, why not add an extra Arlo Pro 2 camera to the mix. With support for 1080p video, this is a great chance to get some tack-sharp video recording for your Arlo system, and it works just fine with the Arlo Pro base station we just mentioned. Again, the camera is wireless with all of the night vision and two-way audio features you would expect from the Arlo home security system people enjoy so much. If you are an Apple device user, there is even better news with Arlo confirming HomeKit support coming in Q1 this year to both Arlo and Arlo 2 lineup! What this means is that you will soon be able to use them with Siri as well as Home app on iOS and Mac devices. If you don’t yet have your home security game on point, now is a great time to rectify that.